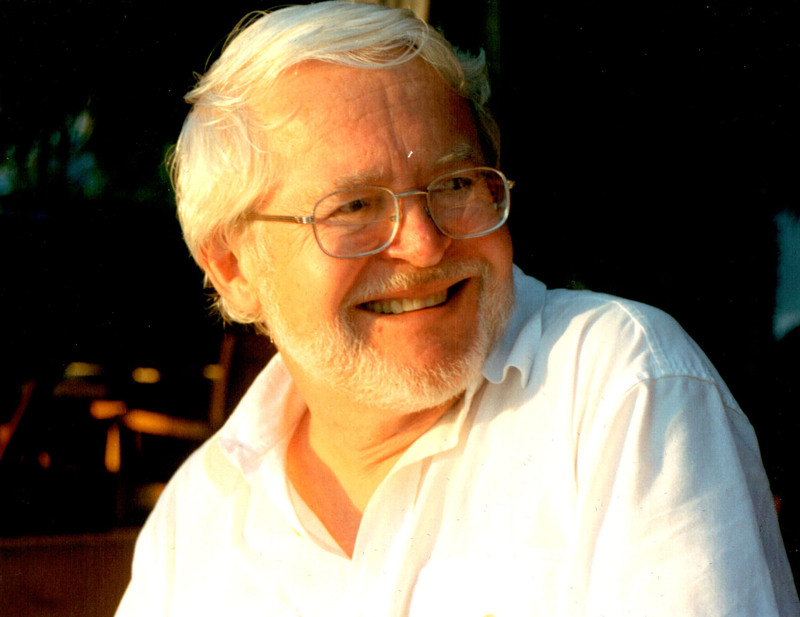 The IDA mourns the passing of beloved former board member Nicolas Noxon, one of our original founding members, as well as an Emmy- and Peabody Award-winning documentary filmmaker who wrote, directed and produced more than 40 National Geographic specials. Noxon won the IDA's Strand Program Award in both 1998 and 1999, for his work on America's Endangered Species: Don't Say Goodbye and The Dragons of Galapagos. In 2009, Noxon received the IDA's Pioneer Award, presented to an individual who has made an indelible impression on the evolving art and craft of nonfiction filmmaking. When writer Bob Fisher asked Noxon what advice he has for aspiring documentarians, he replied without pausing, "Join IDA, go to every event and meet people who can give you advice and the chance to gain experience. Thanks to cable, there are many more hours of television open to documentaries today. And a world that celebrates Ken Burns, Michael Moore, Robby Kenner and Antarctic penguins is diverse and full of opportunity." To learn more about Noxon's extraordinary accomplishments, which read "like the script for a feel-good Hollywood movie," read Fisher's profile from 2009.